My kids are always bringing home new pieces of art to share. Finding a place to display their creations can sometimes be a challenge! 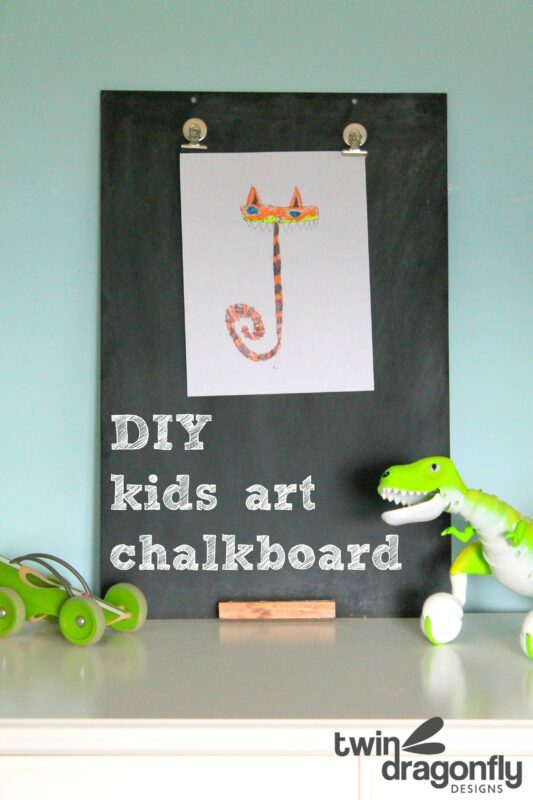 I created this do-it-yourself Kids Art Chalkboard to help them show off their latest masterpiece. 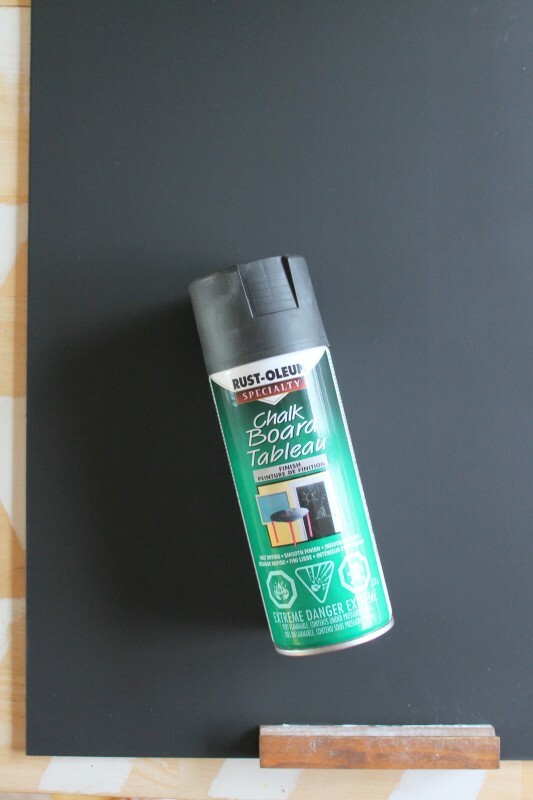 Creating a chalkboard is as easy as going to Walmart and buying a can of chalkboard spray paint. 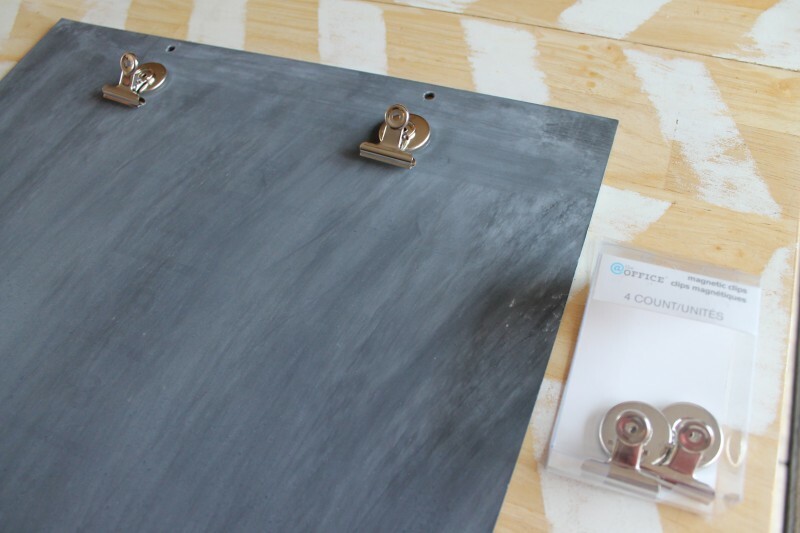 You can pretty much turn anything into a chalkboard! When we moved to Kelowna my poor husband lost his “man room” and thus there was no where for his dart board. So I gladly repurposed this old dart score board into a spot for the kids latest art projects. All you need is a large board. This one measures approx. 16 x 24 inches. 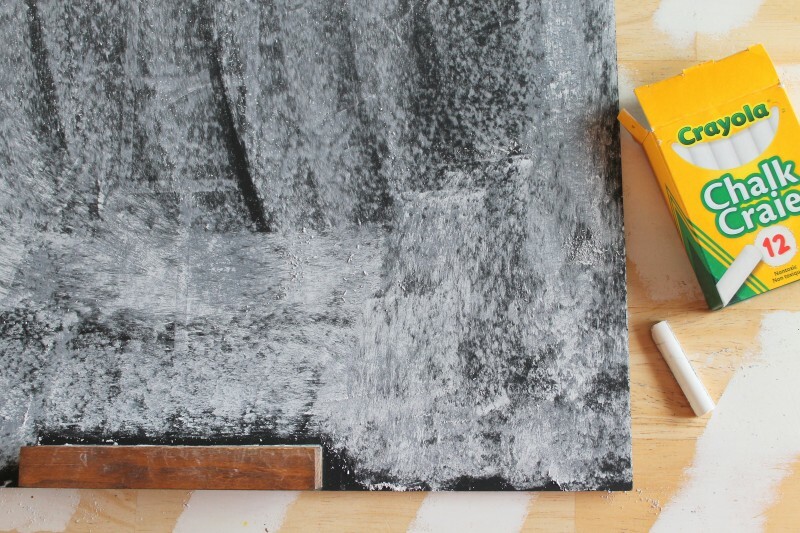 Give it two coats of chalkboard paint and allow that to dry completely. Season the board with chalk. 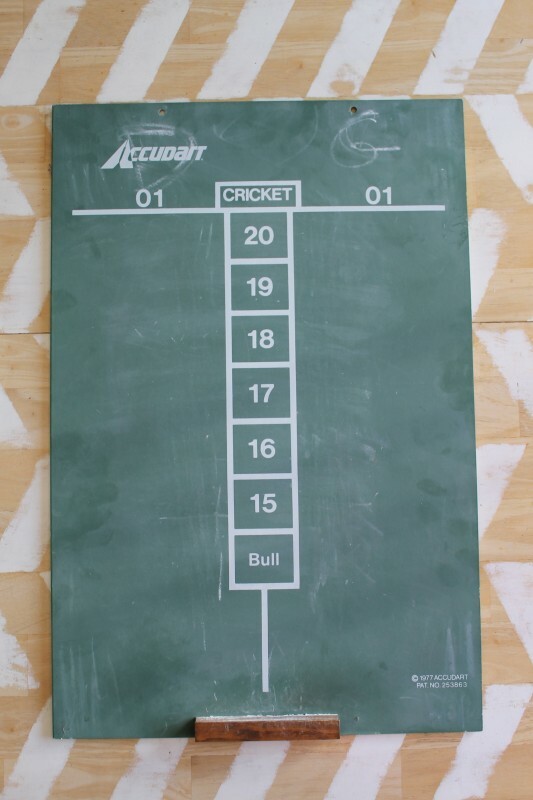 Simply rub the side of a piece of chalk all over the board. 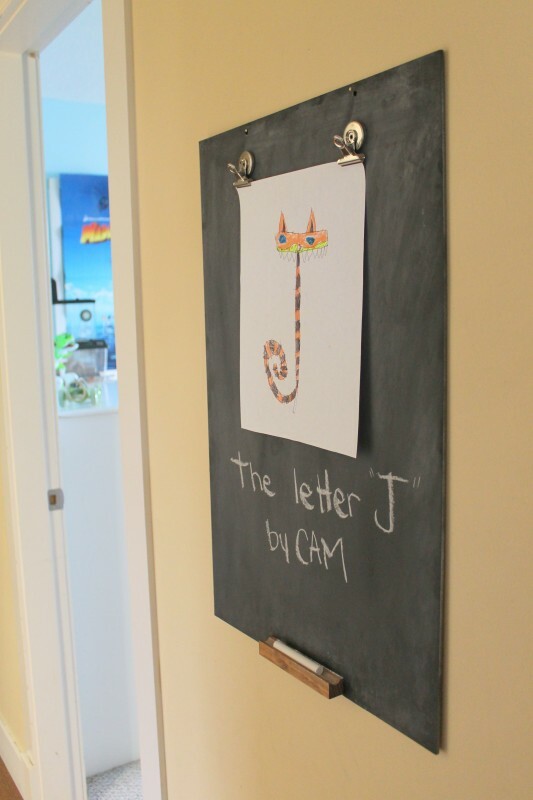 This is an important step as it ensures that when you write on the board with chalk, the image doesn’t remain permanent and is easily wiped off. Grab the hot glue gun and glue a couple of alligator clips to the top for easy art work hanging. And we are done. Easy peasy right?! 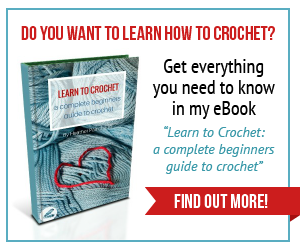 And super cute where ever you decide to display it in your home!